Free Kick-Off Event With Discounted Festival Passes on January 16 at 7 p.m.
Lifeline Theatre Artistic Director Dorothy Milne and former Live Bait Theater Artistic Director Sharon Evans are pleased to announce the 22nd Annual Fillet of Solo Festival, running January 18–February 2, 2019. 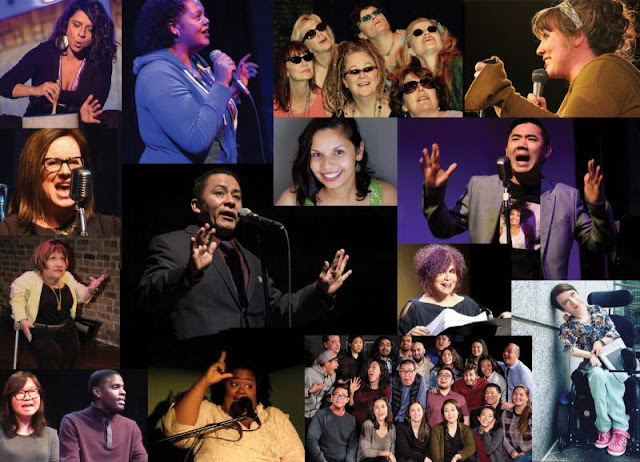 Celebrating the breadth of Chicago’s enduring storytelling and live lit scene, Lifeline brings 12 storytelling collectives and seven solo performers together for a three-week, multi-venue selection of powerful personal stories. The 22nd Annual Fillet of Solo Festival offers easy access to 12 Live Lit groups and numerous solo performers that perform regularly throughout Chicago. On Wednesday, Jan. 16, 2019 at 7 p.m., at the Heartland Event Space, (formerly Red Line Tap), 7006 N. Glenwood Ave. Dorothy Milne of Lifeline Theatre will lead a conversation with numerous local storytellers and share a taste of things to come in the festival. The 2019 Fillet of Solo festival will perform January 18-February 2, 2019, in Chicago’s Rogers Park neighborhood at Lifeline Theatre (6912 N. Glenwood Ave.) and the Heartland Event Space (Formerly Red Line Tap, 7006 N. Glenwood Ave. – new location this year). Free parking and shuttle available. 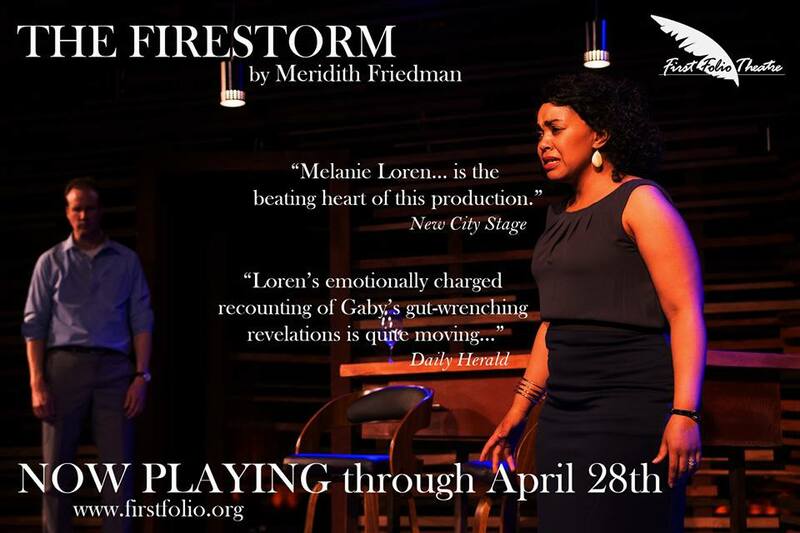 Performance times are Fridays at 7 and 8:30 p.m. at both venues; Saturdays at 4, 5:30, 7, and 8:30 p.m. at both venues; and Sundays at 4 p.m. at Lifeline Theatre. Ticket prices are $10 for regular single tickets, and $50 for a Festival Pass (allows admission to any performance). 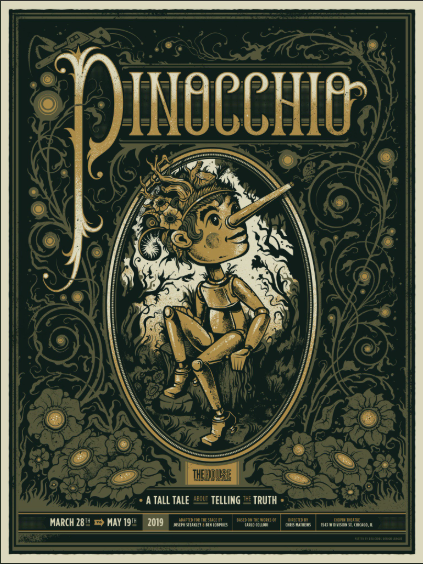 Tickets may be purchased at the Lifeline Box Office, 773.761.4477, or by visiting www.lifelinetheatre.com. Discounted Passes: Fillet of Solo Festival Passes will be offered at a special discounted rate of $25 at the free kick- off event (regularly $50). The Kick-Off Night is free, no reservations required. Contact the Lifeline Theatre Box Office, 773.761.4477, for more information. Sweat Girls: With 24 years of shared history, the Sweat Girls represent the greying edge of Chicago's Live Lit community. 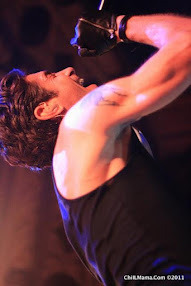 Known for their "contagious gusto" the Sweat Girls have been called "the undisputed tribal elders" of the solo performance scene (Chicago Reader , 2014). Scheduled: Saturday, Jan. 19 at 7 p.m., Saturday, Jan. 26 at 4 p.m., and Saturday, Feb. 2 at 7 p.m. at Lifeline Theatre. Now in its 36th season, Lifeline Theatre is driven by a passion for story. Our ensemble process supports writers in the development of literary adaptations and new work, and our theatrical and educational programs foster a lifelong engagement with literature and the arts. A cultural anchor of Rogers Park, we are committed to deepening our connection to an ever-growing family of artists and audiences, both near and far. 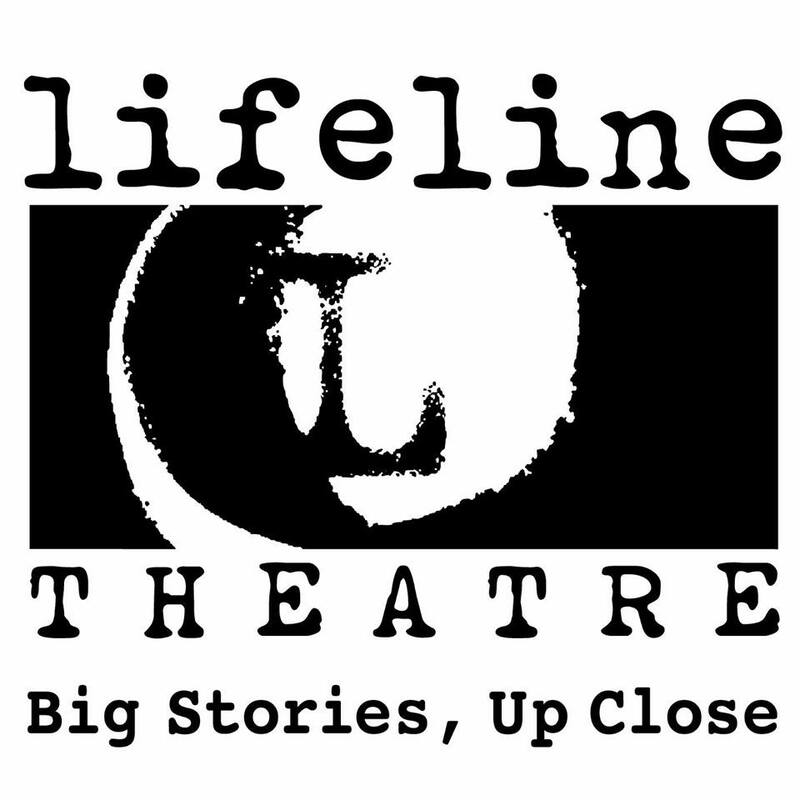 Lifeline Theatre – Big Stories, Up Close. Lifeline Theatre’s programs are partially supported by Alphawood Foundation; A.R.T. League Inc.; Blue Cross & Blue Shield of Illinois; Elizabeth F. Cheney Foundation; Chicago CityArts, a grant from the Chicago Department of Cultural Affairs and Special Events; CIG Management; CNA Foundation; Gaylord and Dorothy Donnelley Foundation; FGMK LLC; FlexPrint Inc.; Lloyd A. Fry Foundation; The Michael and Mona Heath Fund at The Chicago Community Trust Foundation; Illinois Arts Council Agency; Illinois Humanities Council; MacArthur Fund for Arts and Culture at Prince; The National Endowment for the Arts; The PAV Grant Fund; The Polk Bros. Foundation; Rogers Park Social; The Saints; S&C Electric Company Fund; The Shubert Foundation; The Steele Foundation; Th Manufacturing; and the annual support of businesses and individuals.